Submitted by peter on 7 November, 2008 - 22:40. Audi has officially launched the all new A4 in Thailand. The A4 is Audi's biggest selling car globally, and is expected to be the companies biggest selling car in Thailand too. 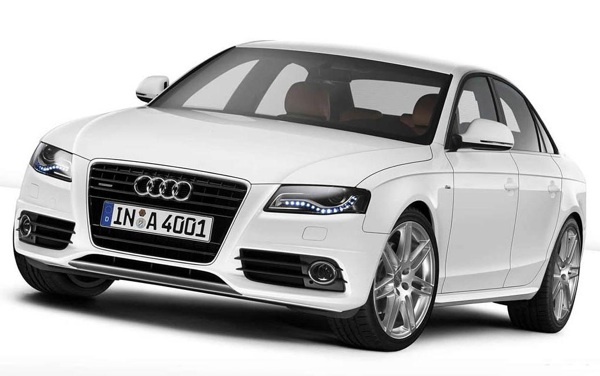 Audi expects the A4 to account for approximately 40% of all Audi sales in the kingdom. Submitted by peter on 7 November, 2008 - 09:24. With 2008 drawing to an end, it's time to start having a look at what we can expect in 2009. The Thai car scene was quite tame in 2008, with only a few all-new models finding their way into showrooms. 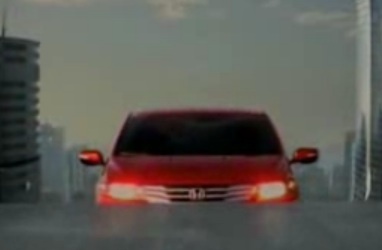 The most exciting of these being the Honda City! Enough said. But looking forward to 2009, let's start with a look at the 2009 Nissan Teana! Submitted by peter on 7 November, 2008 - 08:07. Finally, Nissan has joined the 4x2 that looks just like a 4x4 pickup gang. The Nissan Navara Calibre goes head on with the Toyota Vigo Prerunner, Mitsubishi Triton Plus, Isuzu Hi-Lander, and all the other 4x2 in the guise of a 4x4 offerings out there. The concept is simple. 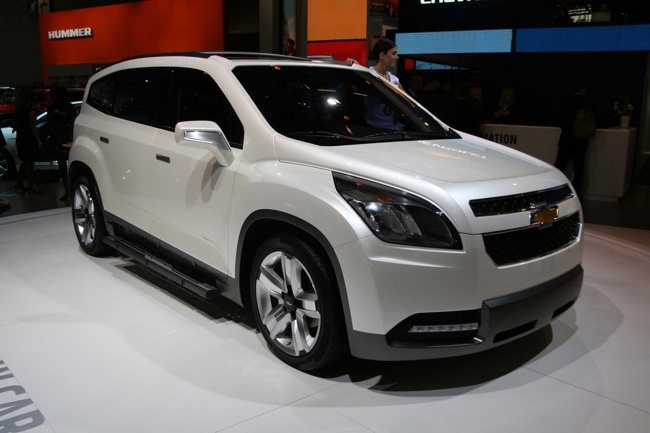 You take the 4x4 truck and you remove 4x4, put in the lower spec engine and offer it only with a manual transmission. Then you market it by making it look like you did things the other way around, showing that you raised the 4x2 truck, stuck on bigger wheels, widened the arches, and added other value. The Calibre comes in King Cab and Double Cab variants, costing THB 639,000 and THB 715,000 respectively. They both come with the 2.5 litre 144 PS version. The 4x4 has the more powerful 174 PS engine. Submitted by peter on 4 October, 2008 - 21:41. 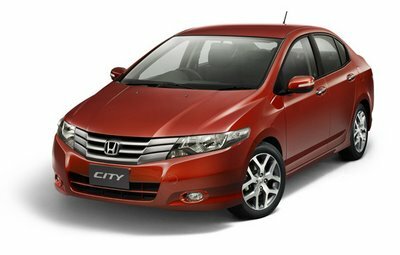 Honda Thailand should be very satisfied with how well received the new 2009 Honda City has been. With over 4,500 units sold in the first 2 weeks on the market, this City is proving to be very popular. Predictably, the V and SV models are the bigger sellers, with 80% of sales distributed between these higher spec models, and the S taking up the other 20%. So, some people can still do without airbags, ABS, EBD and BA. Honda had prepared around 4,000 units in time for the launch, but don't see any difficulty in delivering the additional 500 sales on time. Submitted by peter on 27 September, 2008 - 09:07. The last time I posed a story on the Mitsubishi Lancer was over a year ago. Back then the Lancer was already an old and tired platform, screaming out to be replaced. 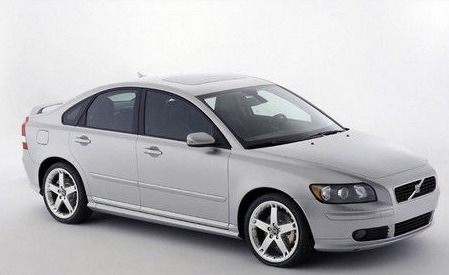 The Honda Civic, Toyota Altis, Chevrolet Optra, Mazda3, and Ford Focus, all make the Lancer a very poor looking option in this segment of the market. Mitsubishi have been using a combination of keen pricing, and a 5-year-warranty period to extend the shelf-life of the Lancer, well beyond it's actual sell-by-date. 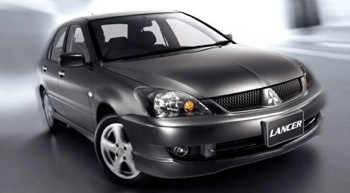 Most recently, Mitsubishi Thailand has started to offer a CNG version of the Lancer at no extra cost to the consumer. This sounds like a good deal, and with prices starting at THB 694,000, this could actually be considered good value for a 1.6 litre Lancer. Good, if you don't mind driving around in 9-year-old technology. Submitted by peter on 20 September, 2008 - 21:14. Honda finally sorted out their insurance and let me have a go in the new 2009 Honda City. The test drive run was a short one, less than 5 km, but long enough to get a feel for the car. As always, this sort of test drive report is in no way a substitute for your own test drive experience. That said, here are my thoughts having driven the City, including a comparison to its closest rival..... The Vi.... I mean the Jazz. Submitted by peter on 13 September, 2008 - 16:51. Bangkok, Thailand – September 1, 2008 – Mazda Sales Thailand launched great customer appreciation “M Day” campaign to ignite the passive automobile market over the recent months. The once-a-year campaign, available at 94 Mazda showrooms nationwide, offers more than baht 100,000 worth of customer special offer. For BT-50 offers one Bt 50,000 fuel coupon, a free 1-year full coverage insurance and 24-hour roadside assistance service for up to 3 years. Submitted by peter on 13 September, 2008 - 08:42. This is a quick report on my first experience with the all-new 2009 Honda City. I will have to wait until next week to actually drive the car, just as all other ordinary people in Thailand who are looking forward to their test drive, but I have had a chance to look at the new City up close, get behind the wheel and push, pull, wiggle, open, close, and slam, everything that could be pushed, pulled, wiggled, opened, closed or slammed. So, I'd like to share some notable observations with you. Submitted by peter on 11 September, 2008 - 11:58. If you check through the news postings for the last few weeks, you'll find that more than a fair share of them are relating to the 2009 Honda City. This is partly because there is virtually nothing else interesting happening in the Thai motoring industry right now. But the fact still remains that the City is a massively-important car for Honda. Submitted by peter on 10 September, 2008 - 12:48. 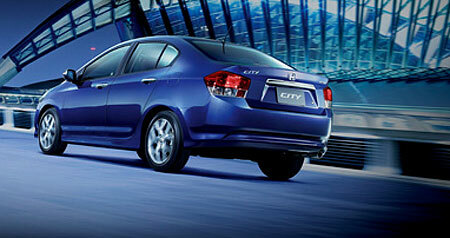 The all-new 2009 Honda City has been launched in Thailand. So far there is nothing different about the Honda Thailand website, although the Teaser Page for the city has stopped counting down. Submitted by peter on 5 September, 2008 - 19:07. Honda are building up for the Thai launch of the all-new 2009 Honda City with a teaser video available through their City micro-site. The video details a launch event between 12th and 14th September at Siam Paragon, although the official launch is still set for 10th September. According to Honda Thailand, this will also be the world debut for the new City. Submitted by peter on 29 August, 2008 - 23:55. Update (28 Sep 08) : Interior image added. 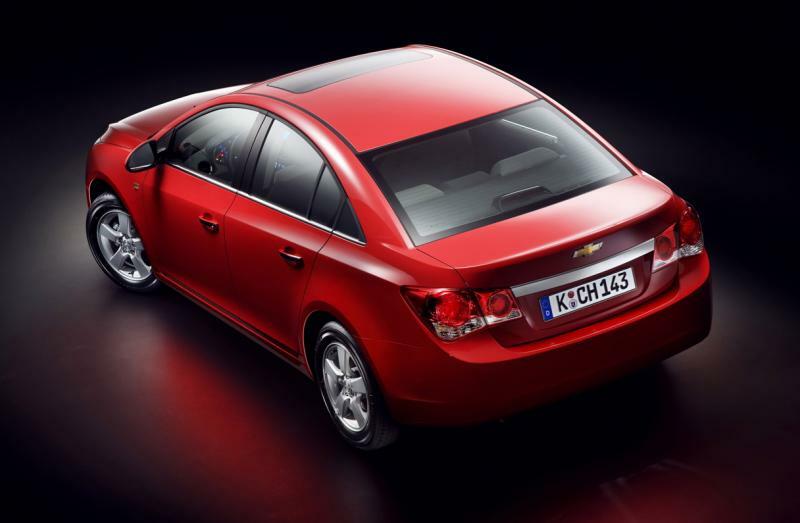 GM recently unveiled the Chevrolet Cruze, which is to be the new global compact car for the auto giant. This is likely to replace the Optra here in Thailand within 2009. It is likely that the car will be called the Optra here.